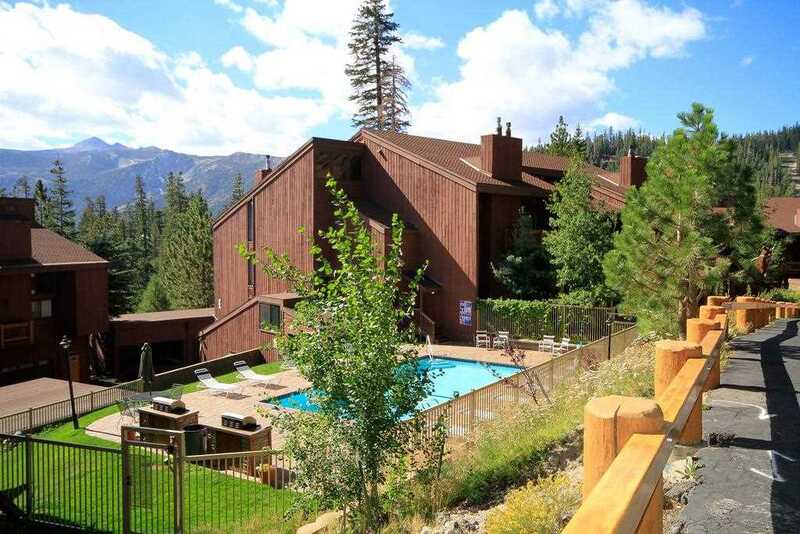 Mammoth Ski and Racquet is a four seasons project, adjacent to Canyon Lodge. 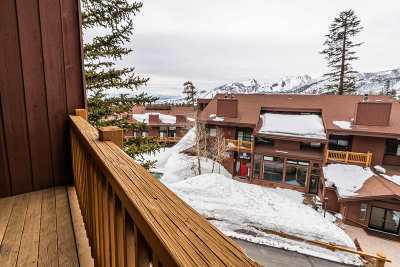 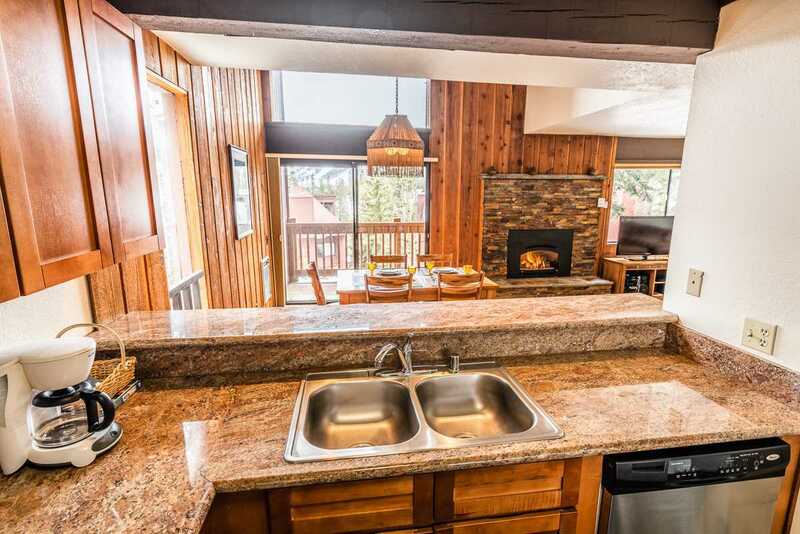 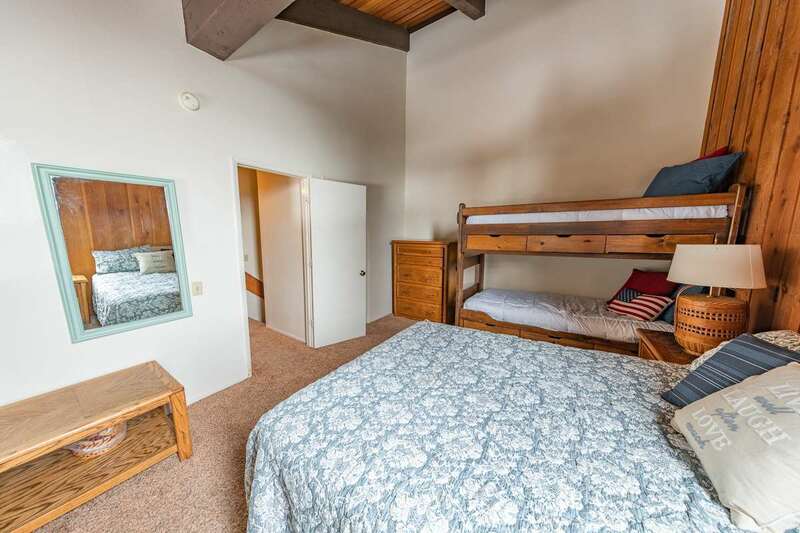 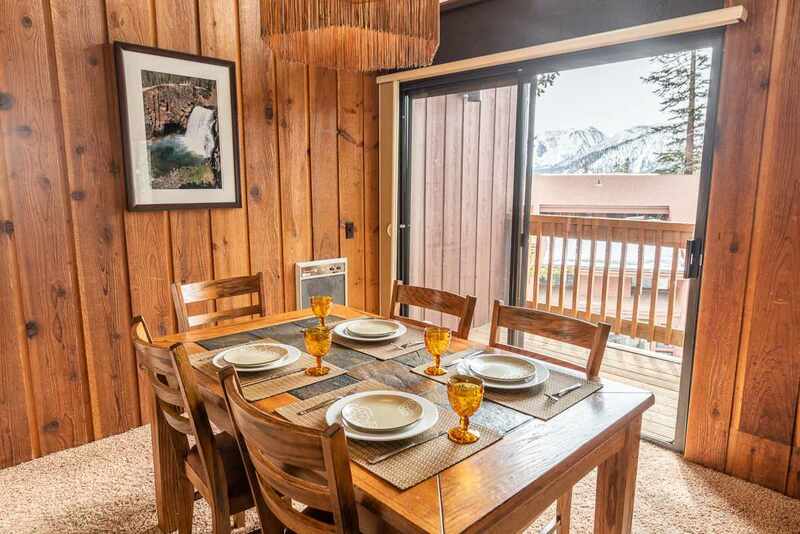 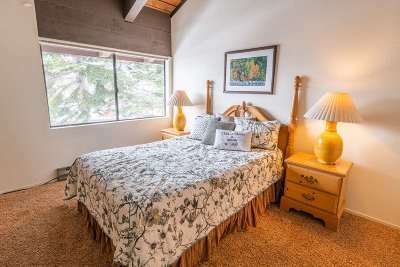 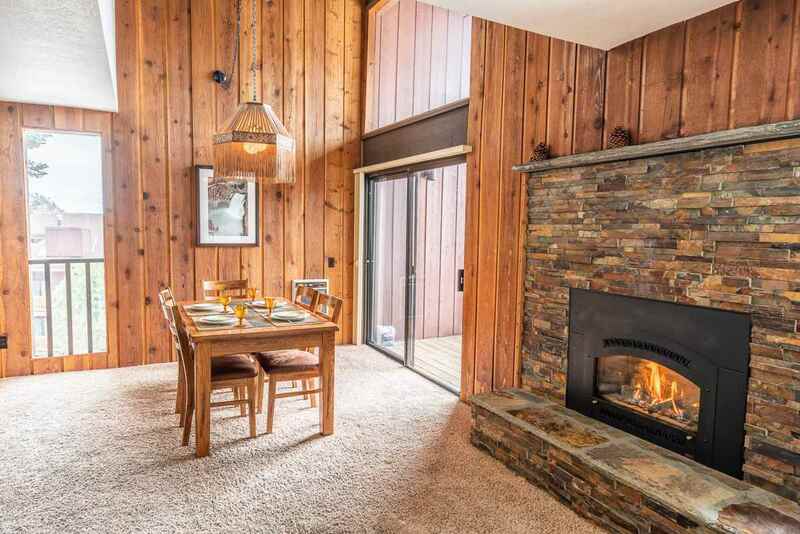 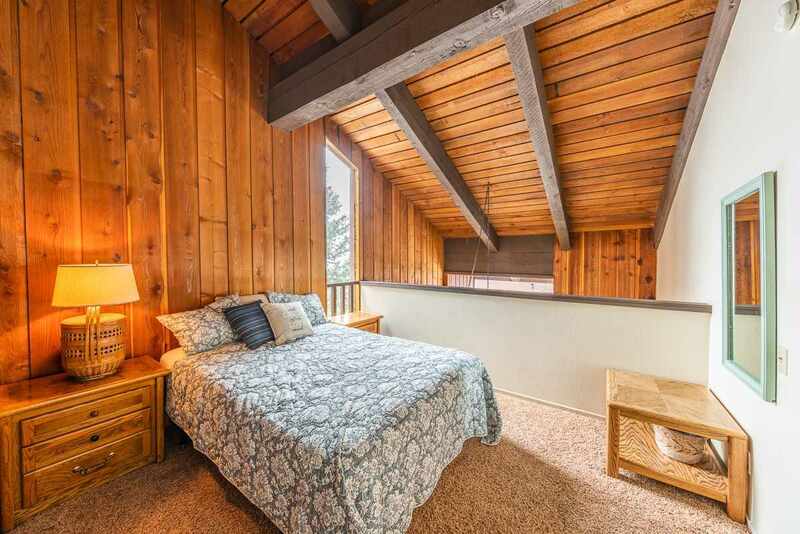 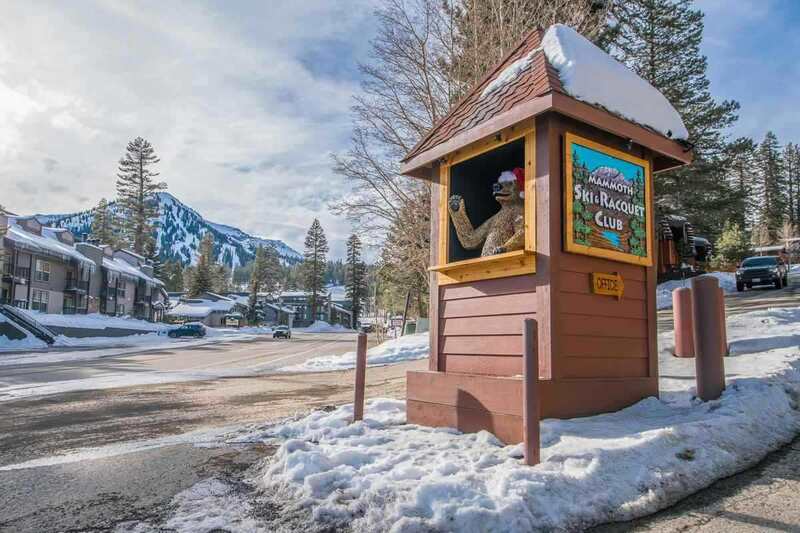 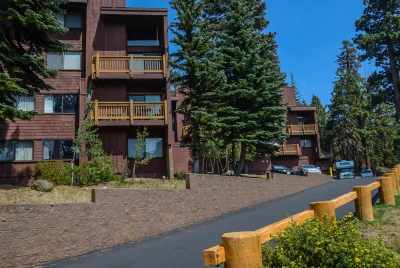 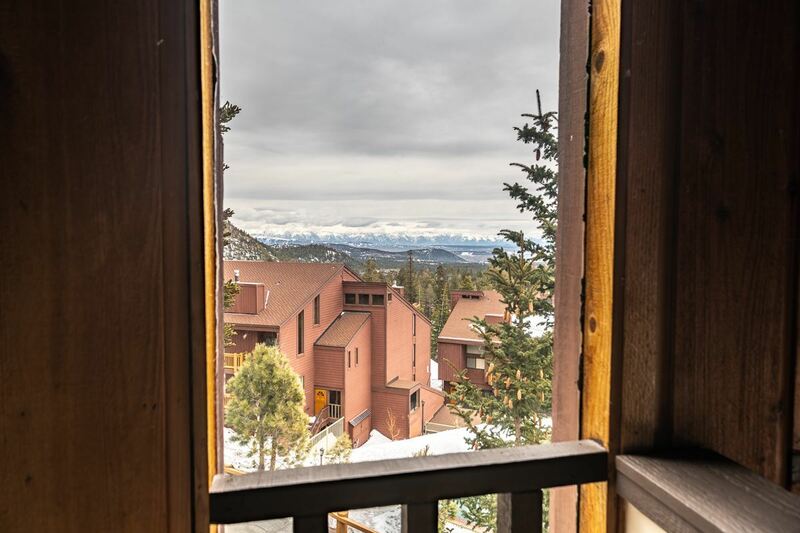 Easy access to skiing in the winter, and tennis in the summer Great one bedroom plus loft that sleeps six. 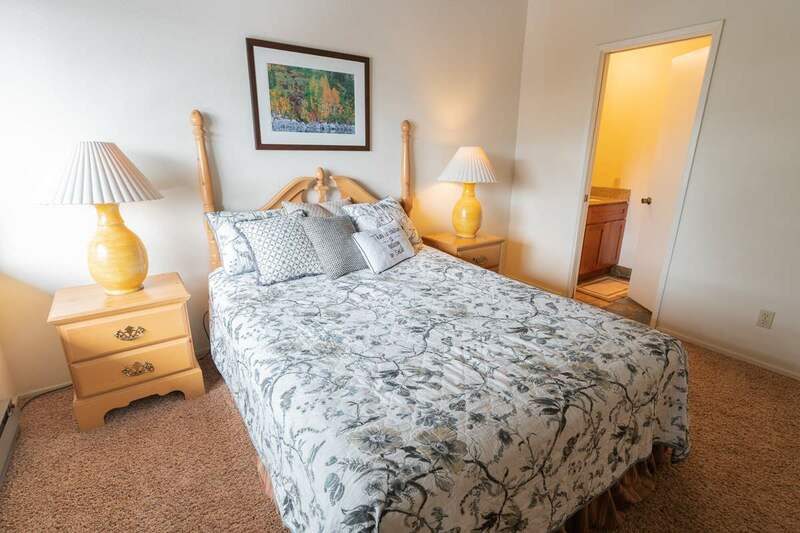 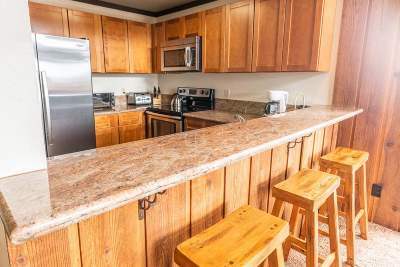 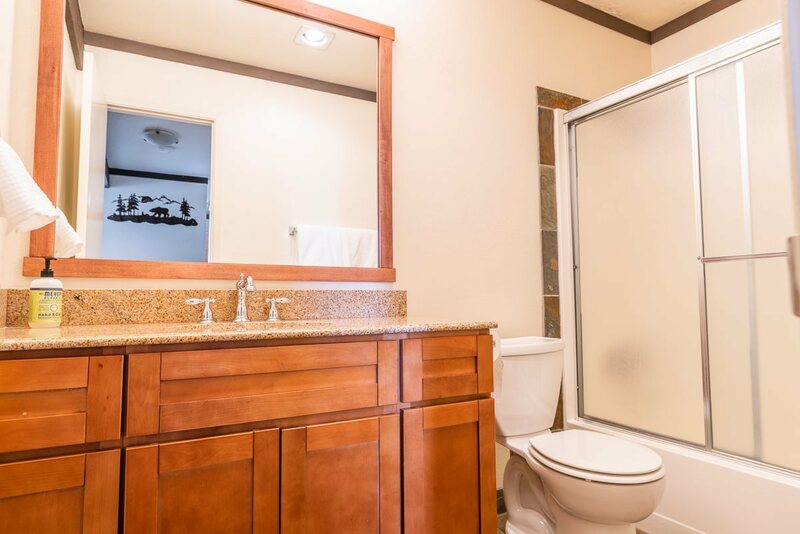 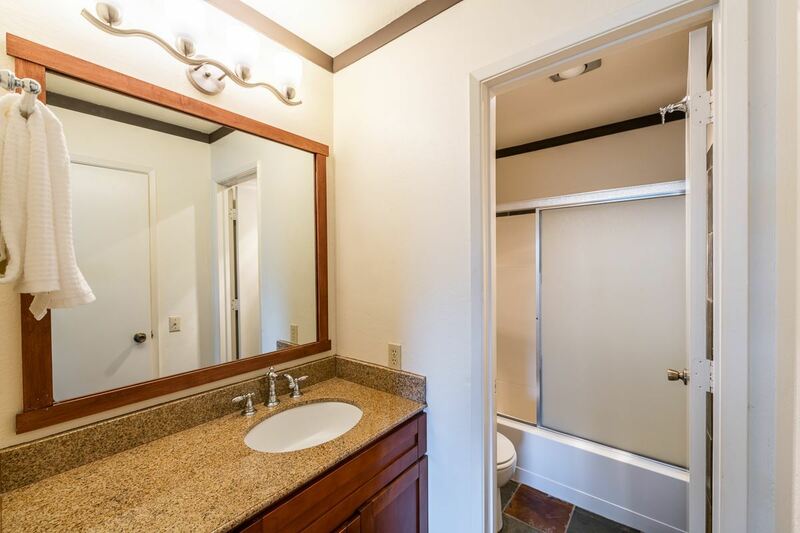 Top floor unit with vaulted ceilings and views of the Sherwin Mountains and all the way down valley to Crowley Lake. 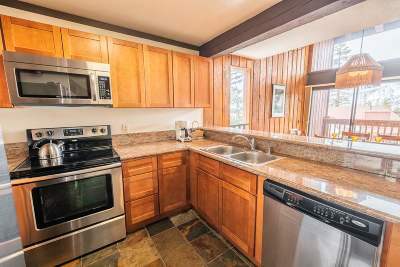 Upgraded kitchen, and fireplace. Corner location, with extra parking available next to the owner garage. 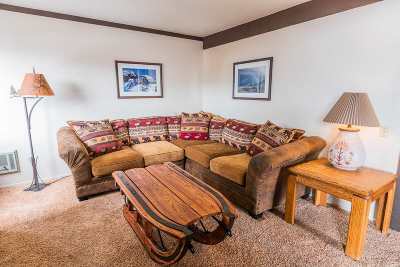 Storage for skis, etc.